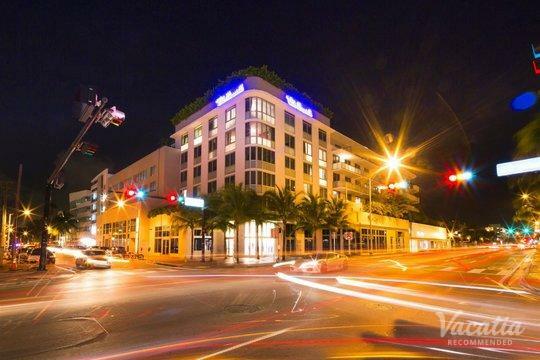 The vibrant, trendy Miami neighborhood of South Beach is always buzzing with excitement and energy. As a popular beach destination and renowned nightlife hotspot, there's never a dull moment in South Beach. So if you want to soak up the Florida sunshine, enjoy world-class beaches, and enjoy an abundance of entertainment, you should start planning your Miami vacation right away. 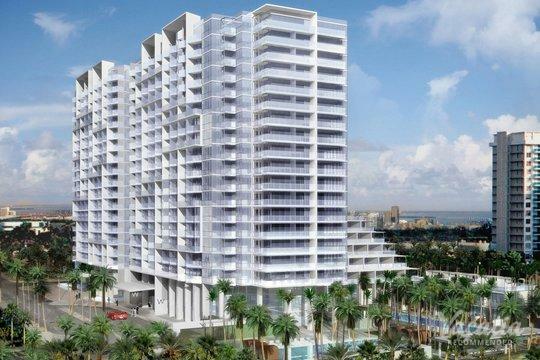 If you want to stay in the hip, lively area of South Beach, let Vacatia help you book one of the best South Beach resorts available. South Beach is a popular tourist destination, so there are many quality resorts to choose from when planning your Miami getaway. To simplify your planning process, rely on Vacatia to narrow down this selection so that you can find the perfect vacation rental for your stay. 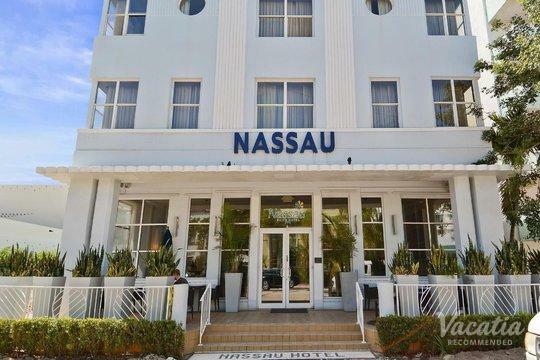 Vacatia can ensure that you stay at one of the best South Beach rentals available, so you are sure to enjoy every moment of your stay in this energetic, entertaining neighborhood. Miami's South Beach is world-renowned for its beautiful beaches, top-rated nightlife, and historic Art Deco architecture. If you want to escape to a beachside town full of sunshine, entertainment, and beauty, there's no better place to visit than Miami. 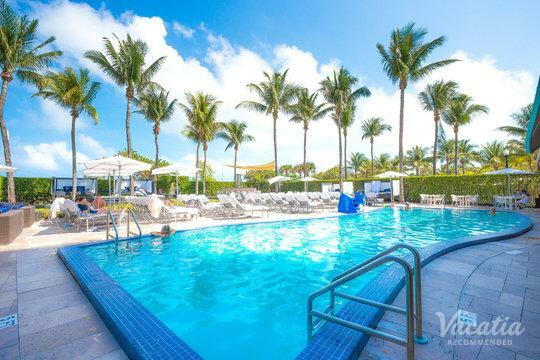 So if you want to find the perfect vacation rental for your stay in South Beach, let Vacatia help book your stay at one of the best South Beach resort hotels available. When you stay at a Vacatia rental property, you're sure to feel right at home among the glitz and the glamour of South Beach, because every Vacatia rental provides added space and home-like comforts. Imagine waking up in the morning, whipping up breakfast in your Vacatia rental, and strolling outside onto one of the most beautiful beaches you've ever seen - this fantasy can be a reality when you work with Vacatia to find your dream home away from home in South Beach. There are a number of South Beach resort hotels to sort through when planning your Miami getaway, but Vacatia can help you quickly sift through this selection so that you find the perfect home base for your South Beach adventures. South Beach, Miami is one of the hottest places to be, regardless of whether it's day or night. There's always something exciting happening in the trendy streets or on the busy shores of South Beach, which is why it has earned the nickname, "the American Riviera." Known for its abundance of Art Deco architecture, world-class dining and shopping, and vibrant nightlife, South Beach has something to offer every type of visitor. If you've ever seen pictures or videos of Miami, you'll instantly recognize South Beach, which is the most famous swatch of beach in the city. This beachside paradise is a destination unlike any other, and it's one that can keep you entertained and mesmerized for days and weeks on end. 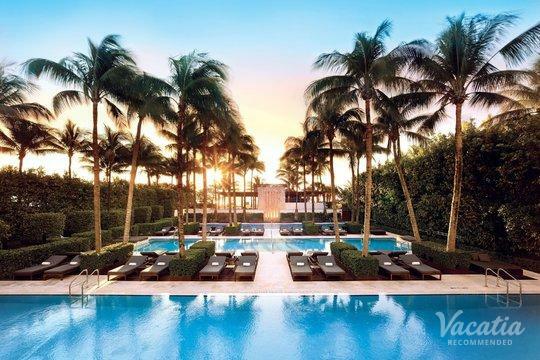 Whether you are visiting Miami with your family or with your significant other, you are sure to instantly fall in love with the one-of-a-kind South Beach.